O yeah, loved this Wedding at Mitton Hall for Andrea and Chris.. It was the kind of wedding where everything just fell into place perfectly, well – with a little help from your truly.. I love performing at weddings, especially for such a nice couple.. Andrea and Chris were simply awesome, along with all their guests, it made for one hell of wedding celebration..
I’ve been singing and performing at Mitton Hall for many years now, and i have to say its up there with my all time favourite wedding venues. Great staff, friendly and warm atmosphere. What more could you want from a wedding venue.. 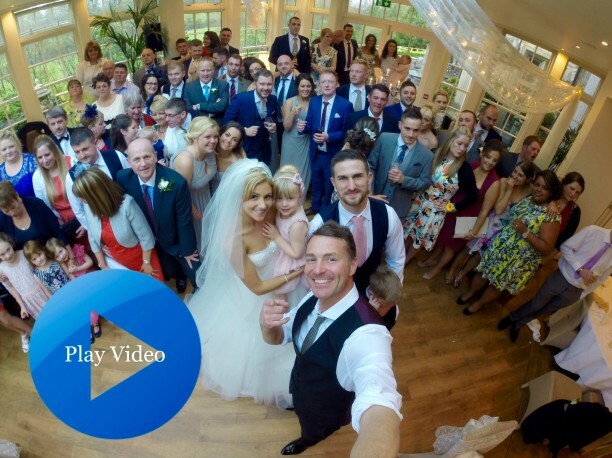 The Lovely Carren Stockman from Stockman and Holt Photography, was on hand to capture the day perfectly..
Heres a little video of Andrea and Chris’s awesome wedding.. PRESS THE BIG PICTURE! !